If you live in Los Angeles, you probably know that Catalina Island is just a short, hour-long boat ride away. 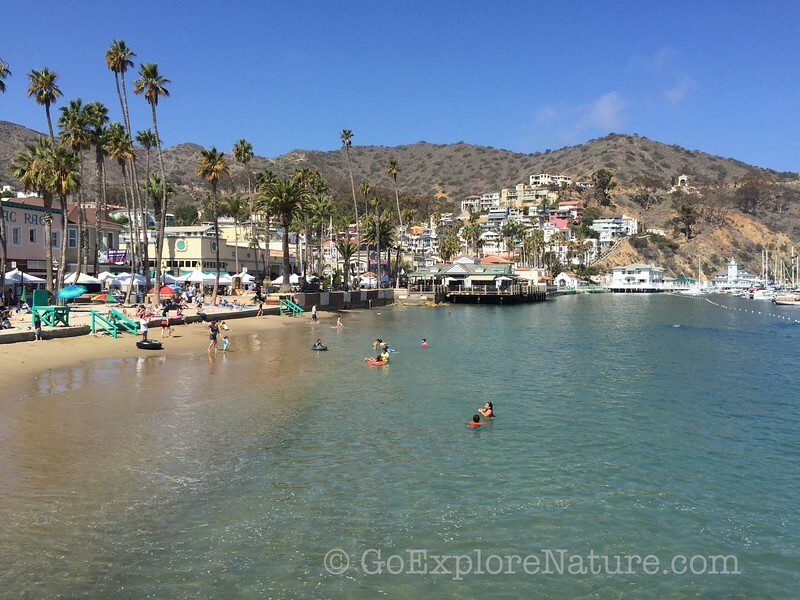 But unlike many other places within an hour’s reach of LA, you really do feel like you’ve gotten away from it all in Catalina. At least I certainly did when I was there. 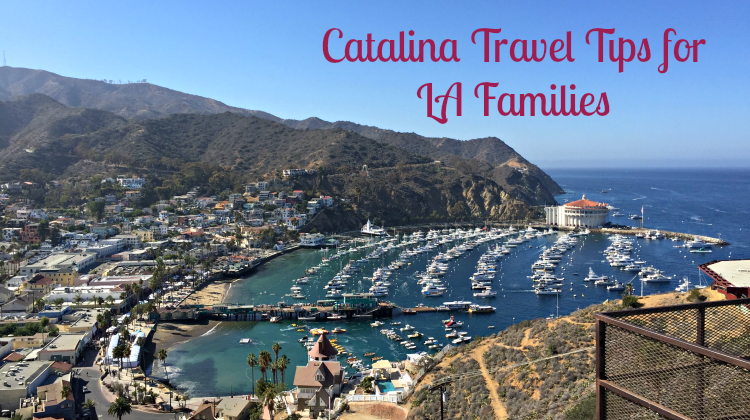 During my first visit to Catalina since I was a kid, I had a chance to explore a bit of the island, test out a few family friendly activities and report back to you with these Catalina travel tips for LA families. If you’re heading to Avalon, the main hub of the island, Michele at FunOrangeCountryParks.com has some great tips on getting there. I left Long Beach Harbor and made it to Avalon before 10 a.m. If you’re traveling with your family, head out on an early ferry. Most kids are up early any way, it allows you to get to Catalina before the crowds, and the water is calmest earlier in the day. 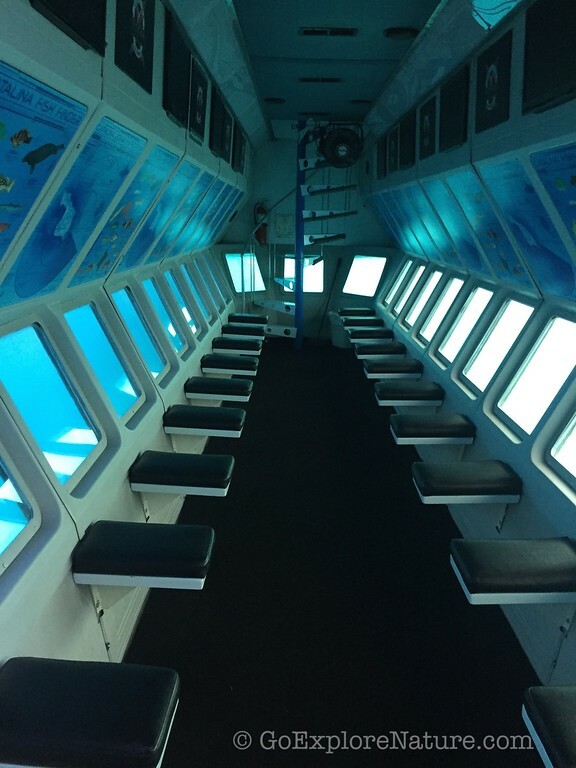 The kids may want to keep an eye out for dolphins and other marine life during the ride. A word about seasickness: I am prone to bad bouts of seasickness, but the ride to Catalina Island was very doable for me. I made sure to sit outside and face the front of the boat. I was worried about how to get around once I was off the ferry, but it’s just a short, 10-minute walk from the dock to the city center. There are locker rentals near the dock if you need to drop off some larger items for pickup later (helpful if you want to leave your beach gear behind). 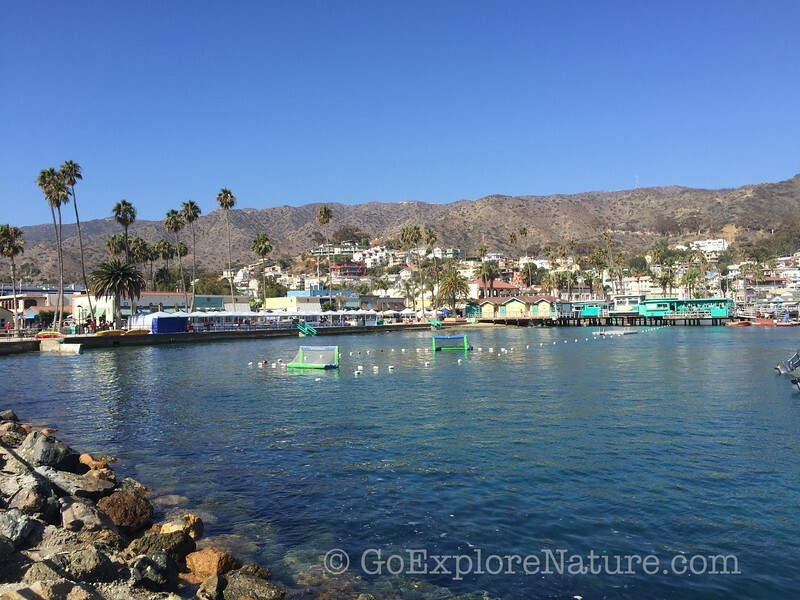 If you’re looking for a tour, The Santa Catalina Island Company offers a wide array of activities, from the adventurous (like zip lining and a rock climbing wall) to the more subdued (like a bus tour or a glass bottom boat ride). If you think you might want to book a few, consider getting an Unlimited Fun Day Pass to cut down on costs. The kids on our trip loved it! 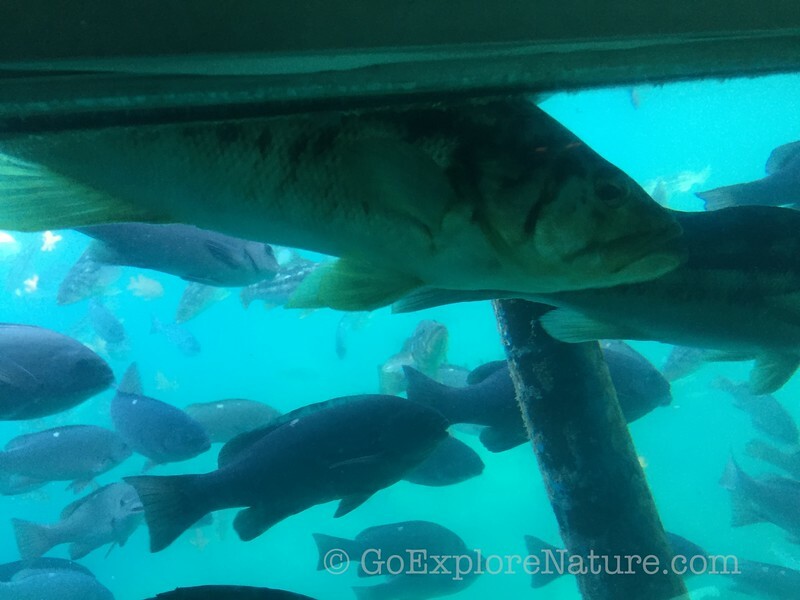 It really feels like you are right in the water swimming with the fish! If you prefer to forgo the cost of a tour, there’s still plenty to do on your own. I enjoyed walking down the beachfront to the Casino Building and looking around. Get in the water! The area adjacent to the pier is perfect for little swimmers. Younger kids may even get a kick out of snorkeling in the shallows (though I’m not sure how much they’ll see). Take an early morning ferry out of Long Beach, arriving in Avalon before the crowds. 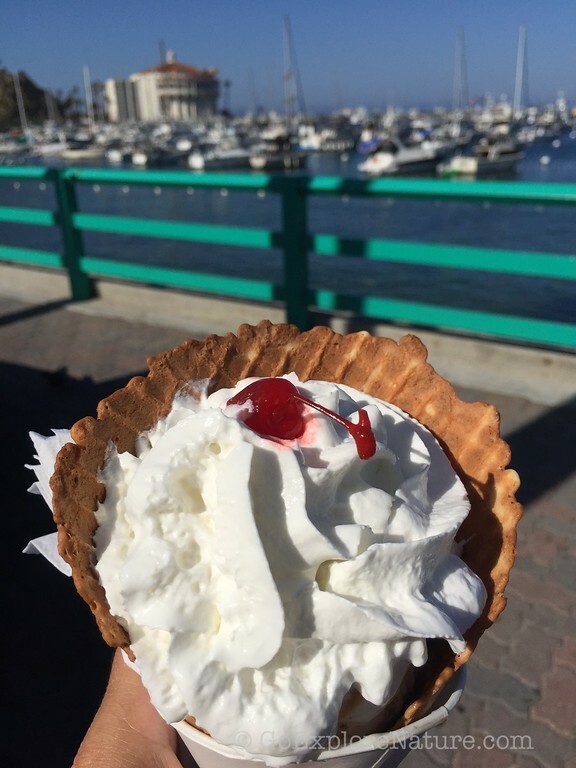 Grab a bite to eat for breakfast (or bring your own and enjoy it beachfront) before heading out on a boating tour while the water is still calm. 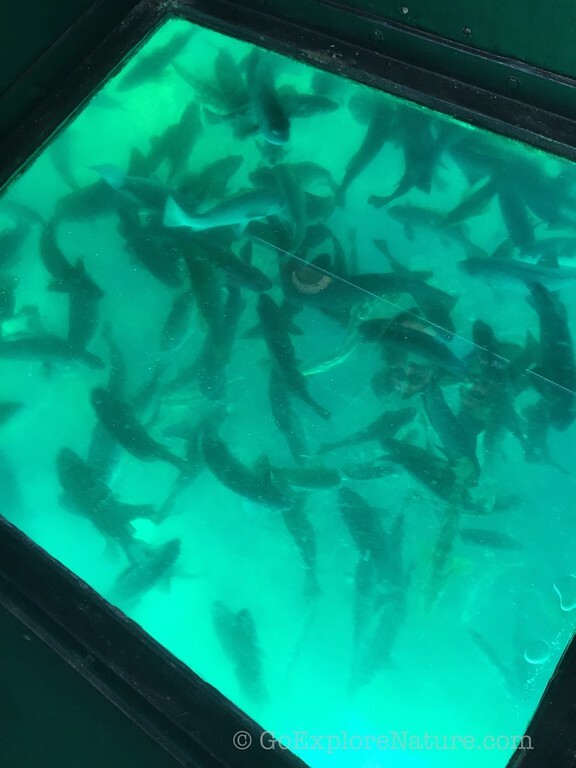 We really enjoyed the Undersea Expedition, but if you think your kids would fare better above the water, try the Glass Bottom Boat Voyage instead. Then have some lunch – we liked Original Jack’s Country Kitchen for family-friendly, casual dining. After lunch, spend some time at the beach – the one right along the main street is perfect for little kids. 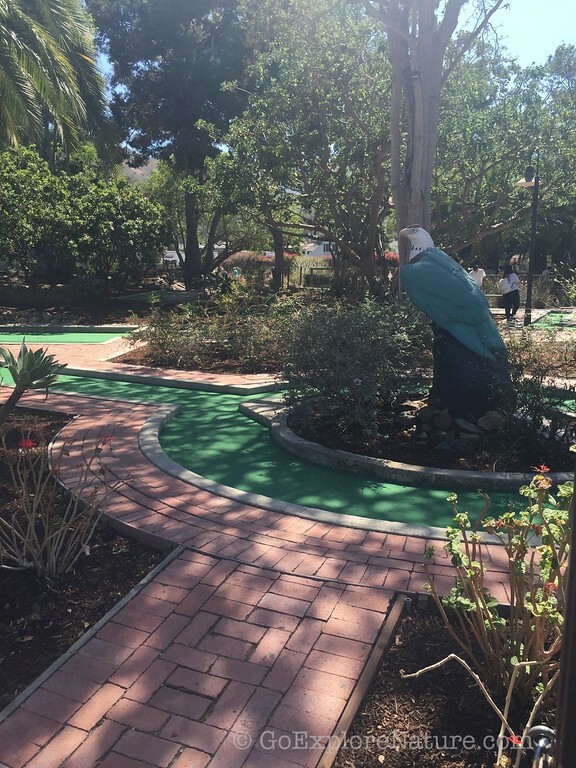 (An alternative would be to play a round of mini-golf.) Don’t forget to enjoy a mid-afternoon treat at Big Olaf’s! At this point in your day, younger kids may be ready for a nap – which you can time with your departure back to Long Beach. Or stick around to watch the sunset. During my visit, we grabbed pizza to go from Original Antonio’s Pizzeria and ate it while watching the sunset, then took an evening ferry back. 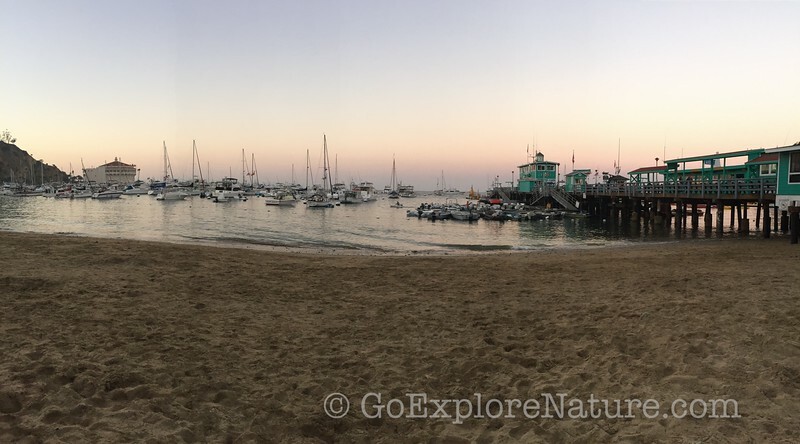 If you want to stay overnight in Catalina, you can return to your room at nap time, then venture out later for dinner and a sunset walk. Plan to head home the following morning. Disclosure: Catalina Express and the Santa Catalina Island Company granted me complimentary transportation to the island and 3 tours – at my request – for the purpose of comparing their offerings. Although we rarely take advantage of these opportunities, we thought our readers would appreciate an unbiased review for families who are trying to make informed decisions about activity choices during their stay. The companies did not request that any specific opinions be expressed.